“Life is not measured by the breaths we take, but by the moments which take our breath away” If you’re dreaming of an overwater haven, then Aitutaki Lagoon Resort & Spa is for you as it offers the ONLY Overwater Bungalows in the Cook Islands. This intimate adults-only (for guests aged 16 years and over) boutique bungalow resort is also the ONLY resort set directly on the World’s Most Beautiful Lagoon, Aitutaki Lagoon, offering the best views of Aitutaki Lagoon right from your bungalow. 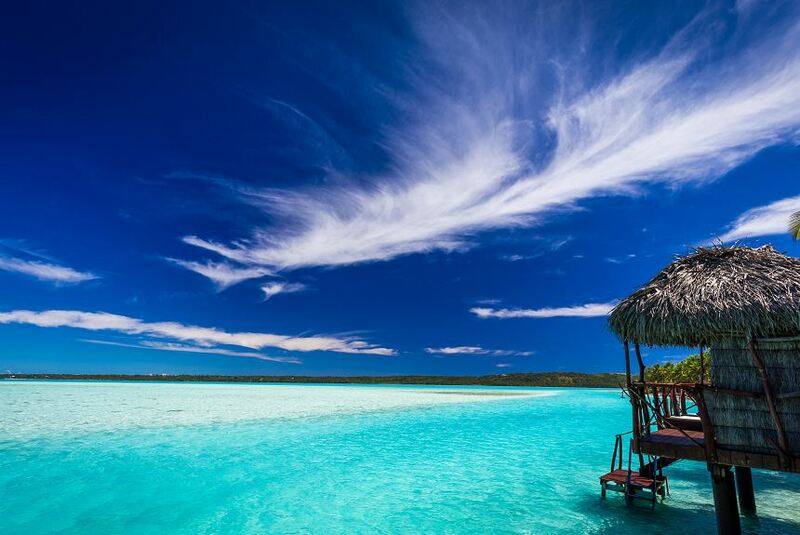 This beautiful resort is also the ONLY private island resort in the Cook Islands. Breathtaking lagoon views, champagne sand beaches, and the quintessential South Pacific experience – exclusive overwater bungalows – makes this a heavenly escape. Complimentary activities include stand-up paddleboarding at one of the best locations on Planet Earth for the sport. The essence of alluring Aitutaki.